A new twist on an old classic. 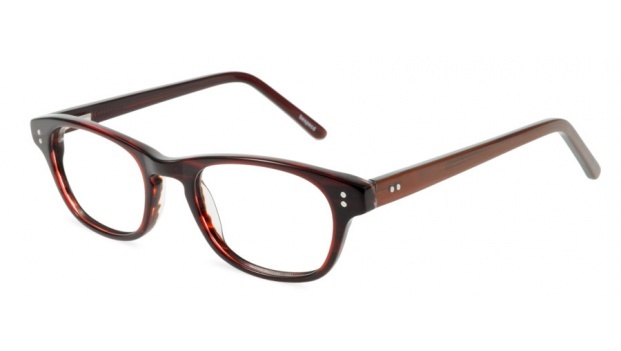 With it's vintage inspired keyhole bridge and authentic metal rivets, 'Monterey' gives you timeless style with a modern edge. The sizing and proportions make this a great look for all faces. Available in 6 colours. 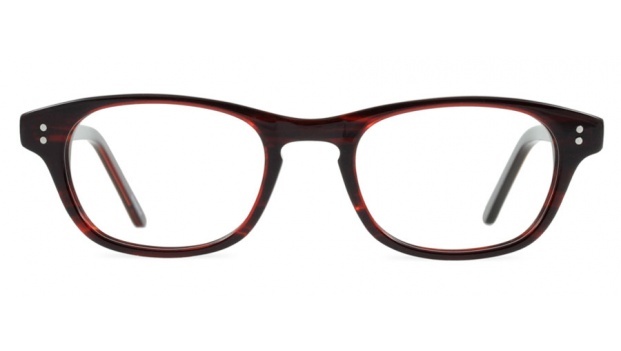 Shown here in a rich striped red brown acetate.